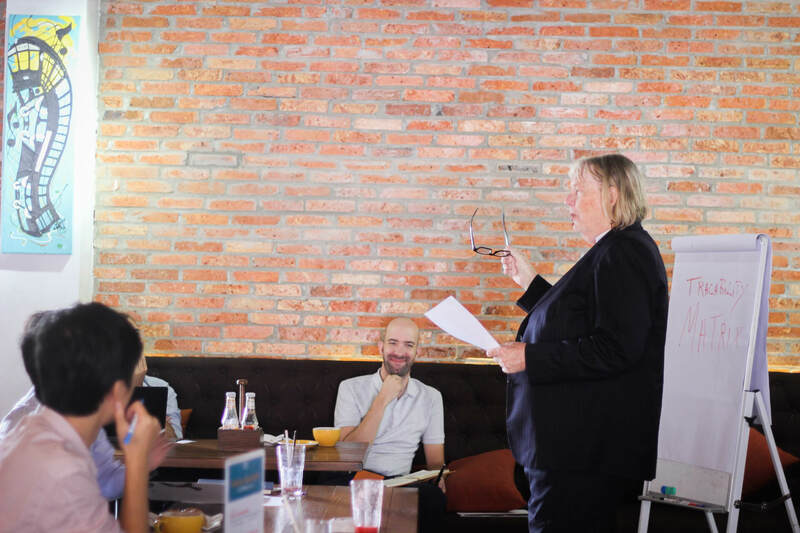 On August 15th, TRG International and Amazon Website Services co-hosted TRG Talk on the topic "Cloud Enablement" at our regular meetup place - PJ's Coffee Sala. 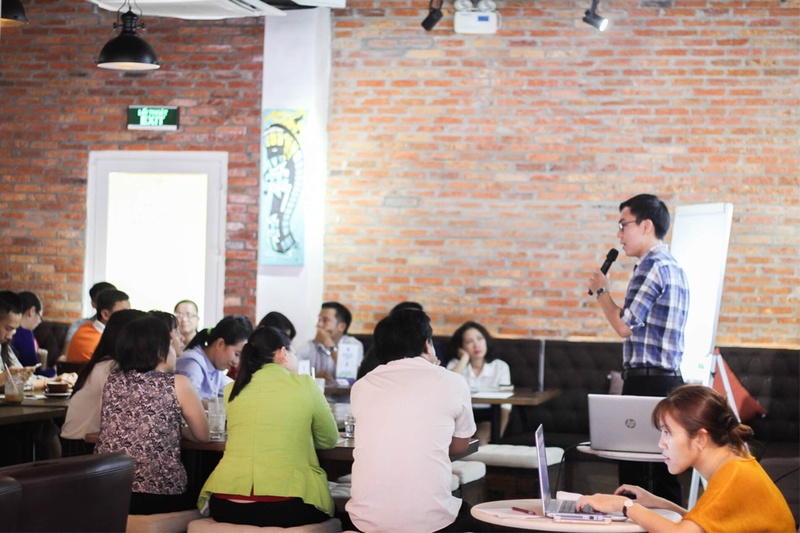 On July 25th, the monthly TRG Talk - Talent Management took place at our usual meeting place, PJ Coffee Sala. 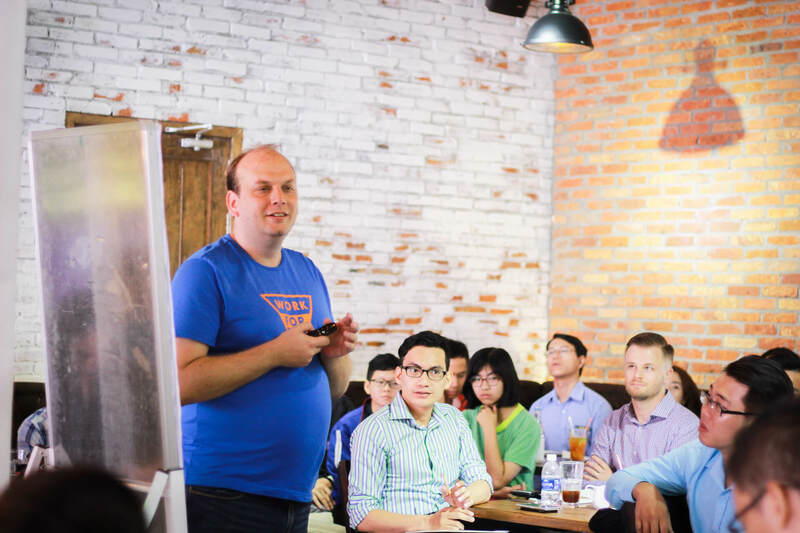 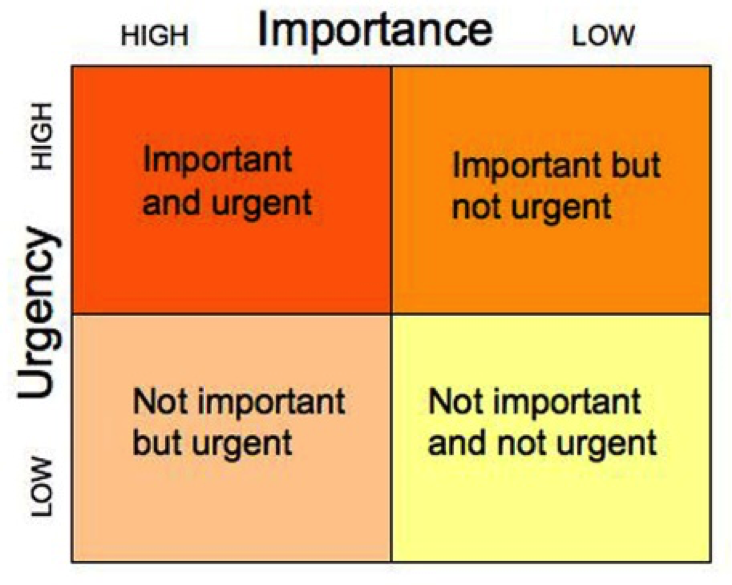 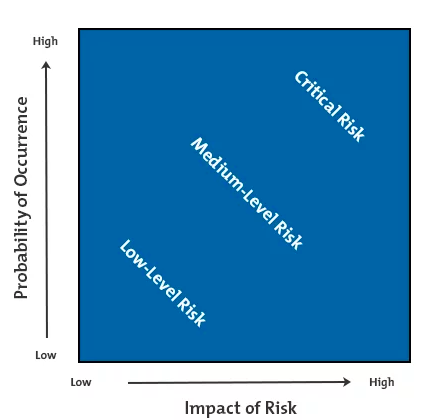 This month topic was: “Mutual-Learning Approach for Building Productive Team”. 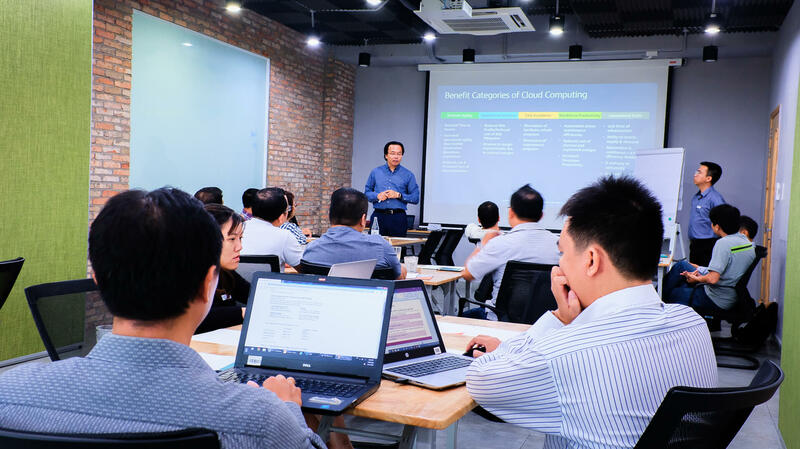 On June 20th, TRG International held the seminar with the topic "Cloud - Why Cloud?" 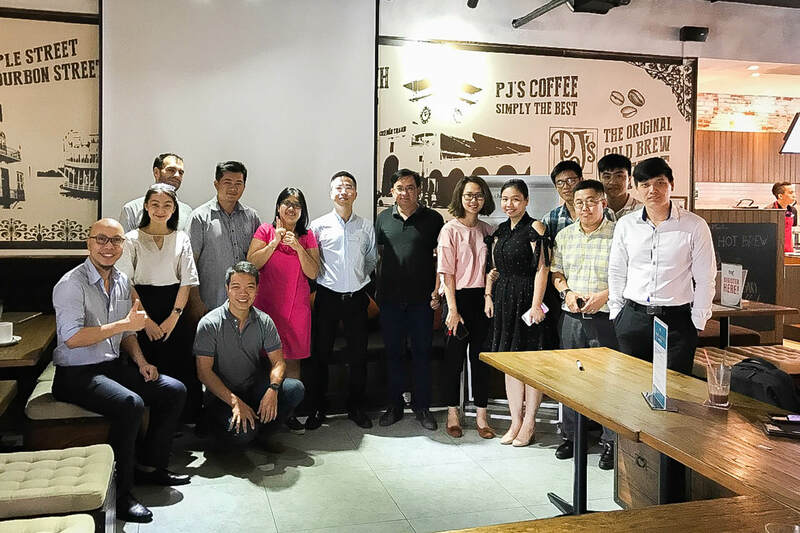 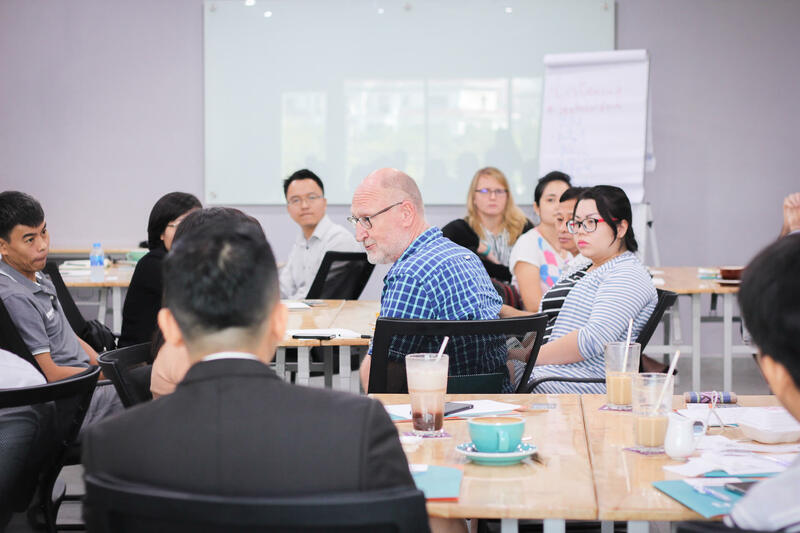 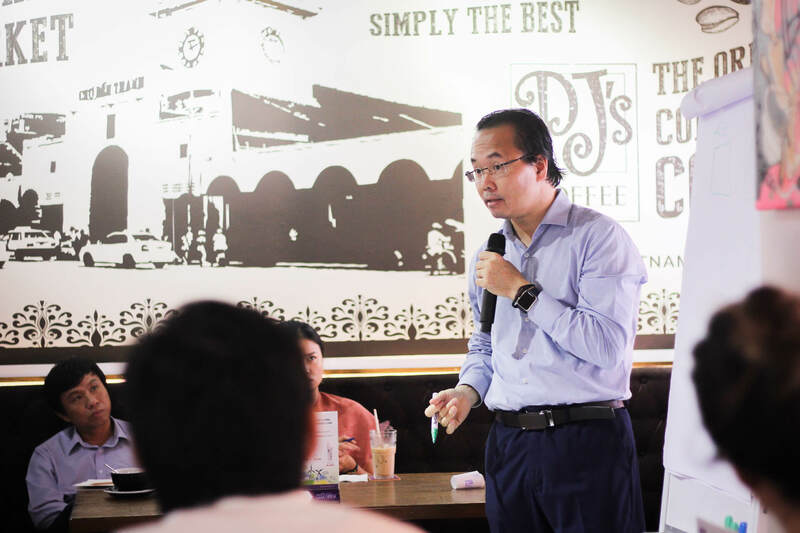 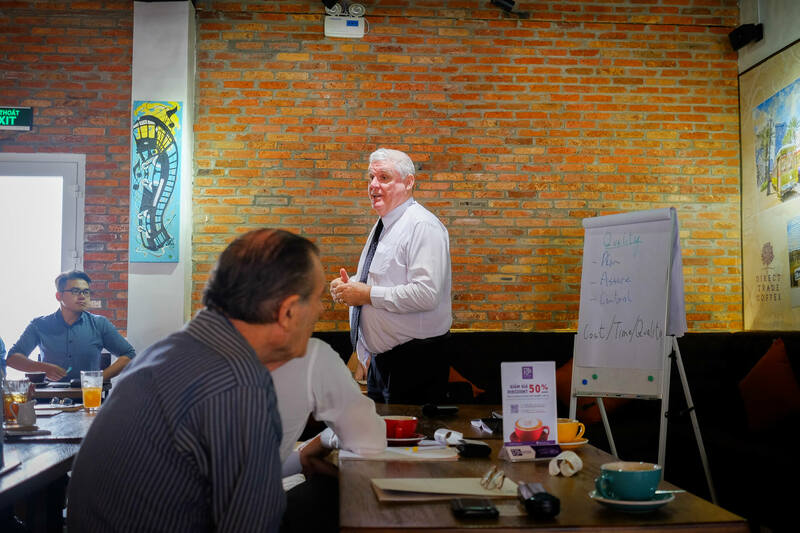 at PJ's Coffee Sala, with the participation of Mr. Thanh Nguyen - Cloud Services Director of TRG International, and many attendees who interested in exploring the different ways to get started on the Cloud Enablement journey right away.